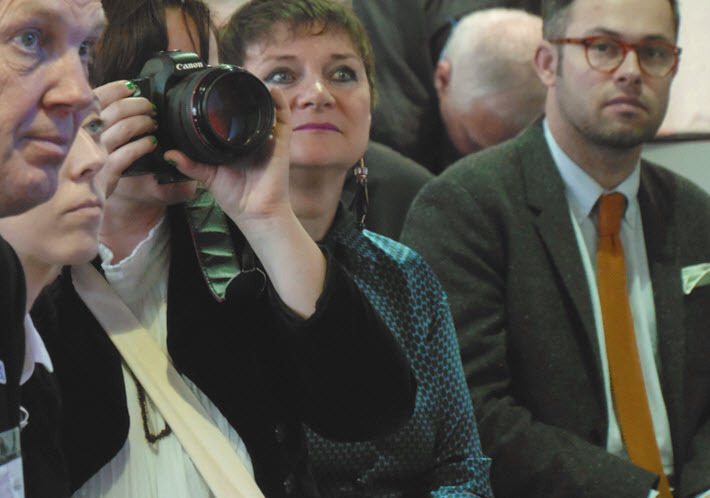 The London Book Fair’s annual Insights Seminar Program is addressing a number of publishing industry topics including children’s books, translation, and Brexit. It’s the time of year when traveling publishing people—those of us who journey to trade shows and conferences—begin sifting through programming, sorting out which sessions they can fit between meetings on their calendars. At the London Book Fair, the Insights Seminar Program, directed by Orna O’Brien, puts together more than 200 events for the trade show’s three days, April 10-12. Running in the background, behind the publishers’ stands and “around the edges” of the Olympia complex, as one veteran fairgoer puts it, the seminar sessions this year have been parsed by theme to make it easier to find what you’re looking for and discover what you hadn’t considered. Here are 12 sessions you’ll see in London this year, each with a different kind of appeal and focus. 3. Children’s ‘Edutainment’: The Power of Brand Partnerships with Made in Me’s Eric Huang moderating, looks at something Sourcebooks’ Dominique Raccah knows well from her experience in brand partnerships for her “Put Me in the Story” series: “Building brand partnerships leverages brand exposure to mutual benefit. Sometimes it’s about money, but often it’s about the power of partnership to extend the reach of the brand. How do you make your brand appealing for partners? What are the touch points? And how can you think outside the box to generate indirect revenue as well as beneficial exposure. With: Rosalyn Carmoody, Daryl Shute, Julia Posen, Paul Denton. 4. Content Across All Platforms: How Can Publishers Find New Ways of Monetizing IP? China Literature and Wattpad Show the Way looks at “the opportunities and challenges for publishers around the world in adopting the same model as those used by Canada’s Wattpad and China Literature.” With Alicia Liu, Ashleigh Gardner, Aaron Huang, Sophie Rochester, and Weichang Li. 6. The Baltics Market Forum: Translating Illustrated Children’s Books: The Challenges of Text and Image looks at challenges that occur for illustration when translation changes certain characteristics of the text. “What to do if the English text doesn’t fit around the images as neatly as the source language? When the work uses rhyme and rhythm, how can these be carried over to a new context without the words losing touch with what the images depict? And what are the challenges of selling and buying rights, especially those particular to illustrated children’s books?” with Alise Nigale, Emma Wright, Greet Pauweljin, and Lawrence Schimel. 9. Diversity: The Inclusivity Toolbox: Practical Tips for Understanding Inclusion with IBBY UK and Inclusive Minds “will explore the need for more inclusive books, looking at examples of books that are doing it well as well as the gaps that still exist.” With Sarah Crossan, Peter Kalu, and Emily Davidson. Keep an eye on the categories you’re interested in—in some cases, more content will be added as programming is firmed up. 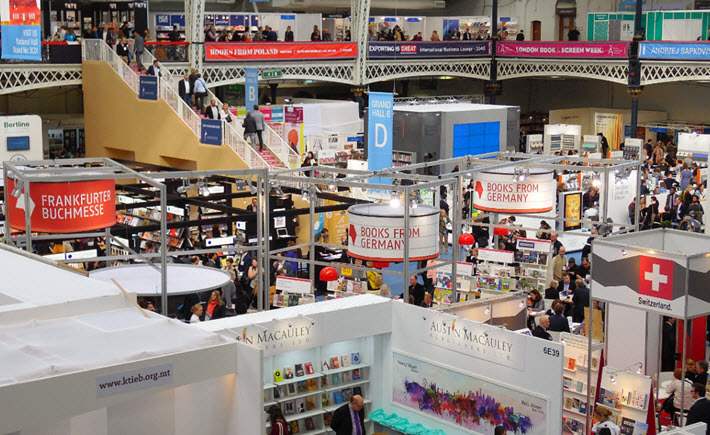 More of Publishing Perspectives’ London Book Fair coverage is here.